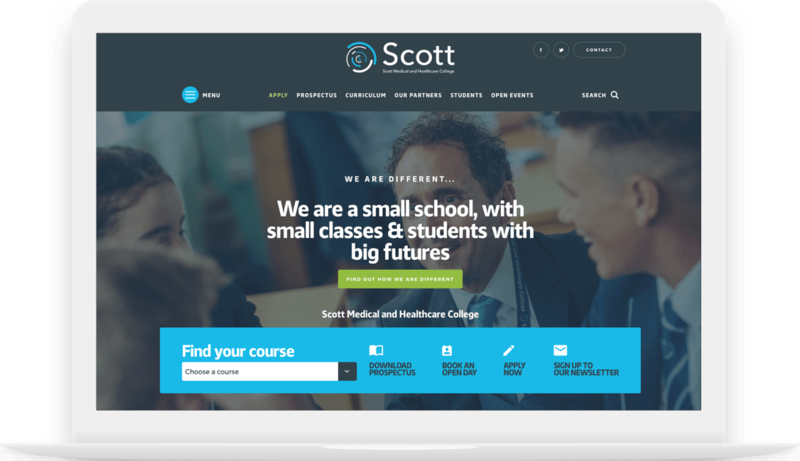 Web design based near Plymouth - with clients nationwide. I specialise in building creative brands, websites and digital marketing strategies that get you results. Good morning. 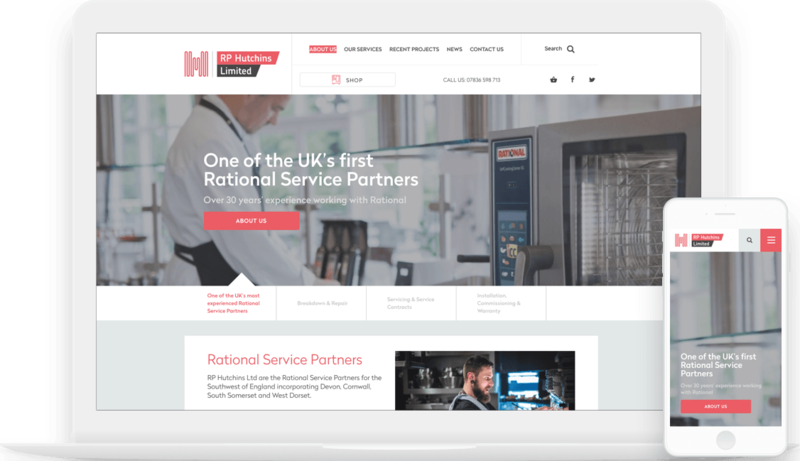 I’m Dave Hallett, a freelance web designer who builds creative brands, creates bespoke websites, and produces digital strategies that deliver results. 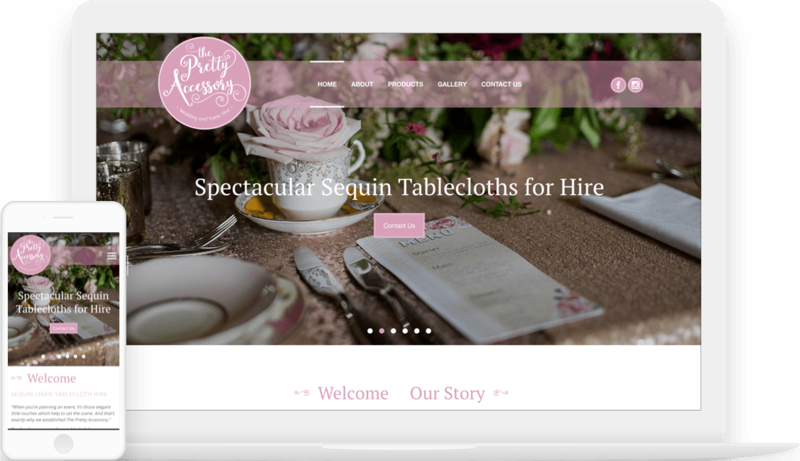 I work with a team of expert web design specialists with one goal – to help your business grow. I take pride in my work, I love what I do, and I have one path to success – helping your business succeed. I design websites that work. Any industry, Any audience, Any screen. I am a digital problem solver, lover of great design and passionate believer in user experience. That all translates into great websites for my clients. I start with your problem. Maybe you need to attract a newer audience, maybe you need to sell more products, or maybe you just want a fresh start. Once I know where you’re headed, I can plan for the journey. 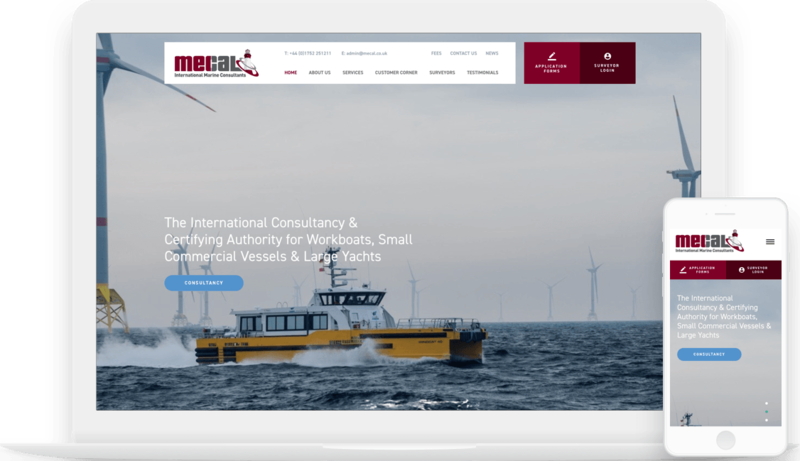 I bring together colour schemes, brand identities and user-friendly design elements to create a winning website that’ll appeal to your customers on any screen or device. I believe in honesty and hard work, and if we work together, I’d expect the same back. A fresh website design for a recruiting independent Avon representatives throughout the UK! 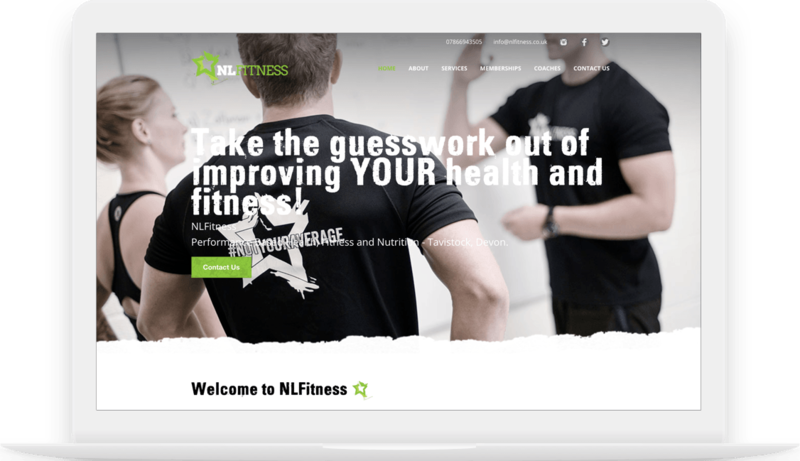 Giving my local #1 fitness business a fresh new website.